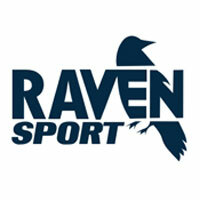 Primary club sponsor for over 7 years. Britain's biggest trade union with more than 1.3 million members. 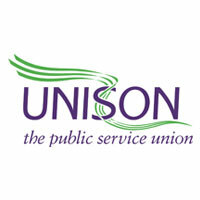 UNISON members are people working in the public services, for private contractors providing public services and in the essential utilities. Recruitment specialists for Driving, Industrial and Commercial sectors. 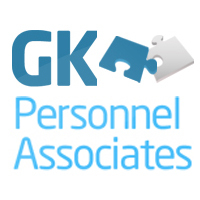 GK Personnel Associates LTD provide a temporary and permanent recruitment service to Clients and Candidates throughout the UK. 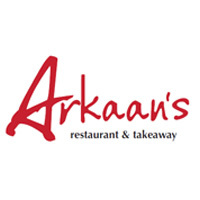 A friendly family run business that has served the Pontefract and surrounding areas with quality hot and cold snacks for over the last 10 years. 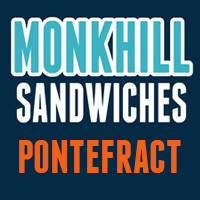 Monkhill Sandwiches prides it's self on value for money and our robust menu. 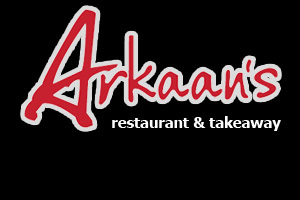 Free delivery service is available for local orders over ï¿½5. Independent family controlled business offering over 20 years of security experience. 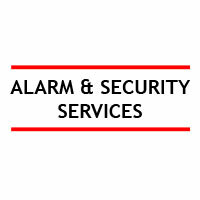 Supplying and installing domestic, industrial or commerical security solutions. A comprehensive range of physical security equipment including safes and strongboxes, security gates, grilles and shutters also available. Family run chartered state registered physiotherapist business, established since 1997 dealing with private, NHS and self-referrals, including work related and insurance work. Clinics based in Wakefield (Thornes Park Stadium) and Huddersfield (Galpharm Stadium) providing a complete service incorporating prevention, diagnosis and treatment. 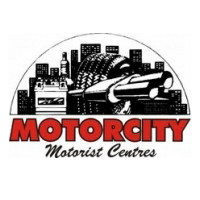 Privately owned and well respected vehicle MOT, service and repair business with branches in Wakefield & Knottingley. Member of the Good Garage Scheme and supporter of local amateur sport. 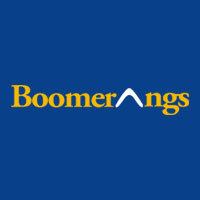 Boomerangs fun bar is newly opened on Wakefields' famous westgate strip. Located next door to Reflex they bring you the best from the 90s to the very best of chart today with themed events every month and crazy Monday night parties. MONDAY MAYHEM gives YOU: Selected drinks ï¿½1-1.50 .. also APPLE SOURS & SAMBUCCA IS ï¿½1 ALL NIGHT! 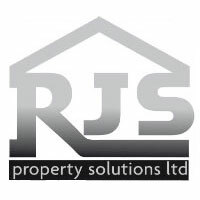 RJS Property Solutions Ltd is a prestige building company based in Wakefield. With an excellent reputation throughout West Yorkshire for the diversity of our services, the quality of our workmanship, our highly competitive rates and the excellent level of customer service we give to all of our clients, you can rest assured that you will receive a service that is second to none. 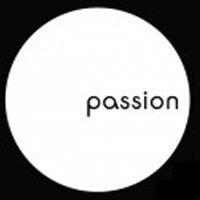 Passion bar is without a doubt of the most popular late night bars down to its resident DJing talents. MCE Installations are a sign of the times that marketing is a key element in any business and the best marketing tools are signs! Having 25 years experience in the trade we appreciate signs lead the way and broadcast what a business is about. 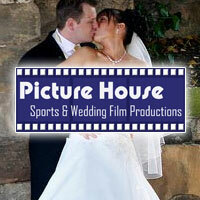 A Wakefield wedding video company which offers a totally professional, cinematic production capturing quite beautifully, the emotion and atmosphere of the happy couple's very special day in a natural and unobtrusive style. Quality Fish & Chips opposite RL field. 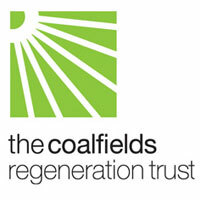 The Coalfields Regeneration Trust (CRT) is an independent regeneration organisation that was established in 1999 to improve the quality of life in Britainï¿½s coalfield communities. 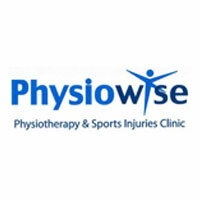 Physiotherapy and sports injury clinic based in Wakefield, West Yorkshire. 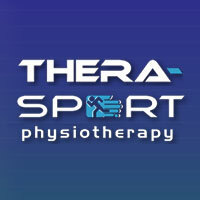 Run by Lee Robinson, a chartered and state registered physiotherapist, the clinic is designed to assess, treat, rehabiliate and educate local residents and sports people who are suffering from musculo-skeletal problems and injuries. UK Manufacturer of quality sublimated Rugby Kits to the latest technicle standards. A full embroidery service and range of teamwear compliments the family run service with quick delivery and short lead times. Specialists in supplying medical equipment such as First Aid Kits, wound care, wipes and plasters to companies and organisations. They stock generic statutory first aid kits and specialised first aid kits. 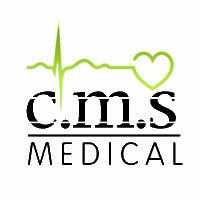 Comprehensive range of sporting medical supplies. 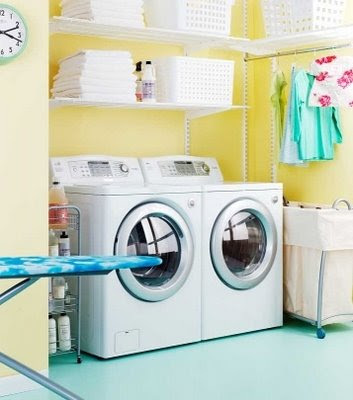 With over 16 years experiences offering a good quality and competetive laundry service. 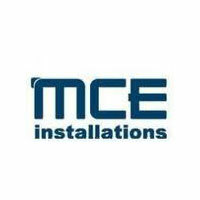 Fully insured and specialists in bulk jobs. Address : 70 Lake Lock Road, Stanley, Wakefield, WF3 4HS. Tel: 01924 824248.